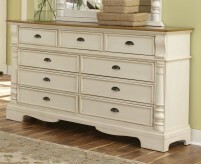 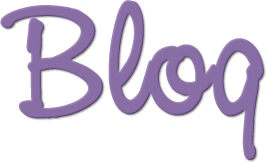 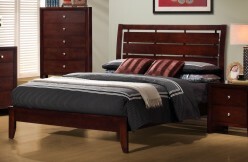 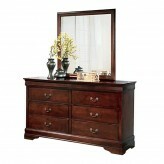 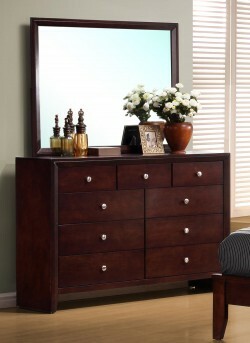 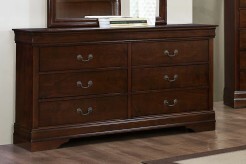 Furniture Nation is proud to offer the Serenity Dresser online. 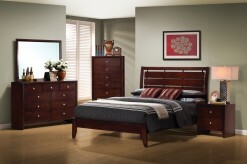 We serve customers across the DFW region including Arlington, Carrollton, Richardson and many more. 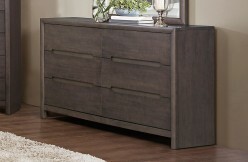 L55.25" x D16.5" x H38.5"